I love the PS Vita. Alongside my Nintendo 3DS, it without question has gotten the most playtime of any gaming device I’ve owned since my PlayStation 2. I wonder if even the Switch can catch up! Of course, I prefer to use it for indie games and all of my favorite PSOne Classics, so I require it for an outlet that only a minority of gamers prioritize. According to a recent interview between Polygon and Sony Interactive Entertainment Europe’s Jim Ryan, this is the exact reason why the PS Vita never caught hold in North America. It’s also the reason it still continues to thrive in Japan and Asia. A lack of content that Western gamers prioritize ultimately sent it drifting down the unfortunate path. Polygon: You look at the Switch, which obviously there’s a hunger for. 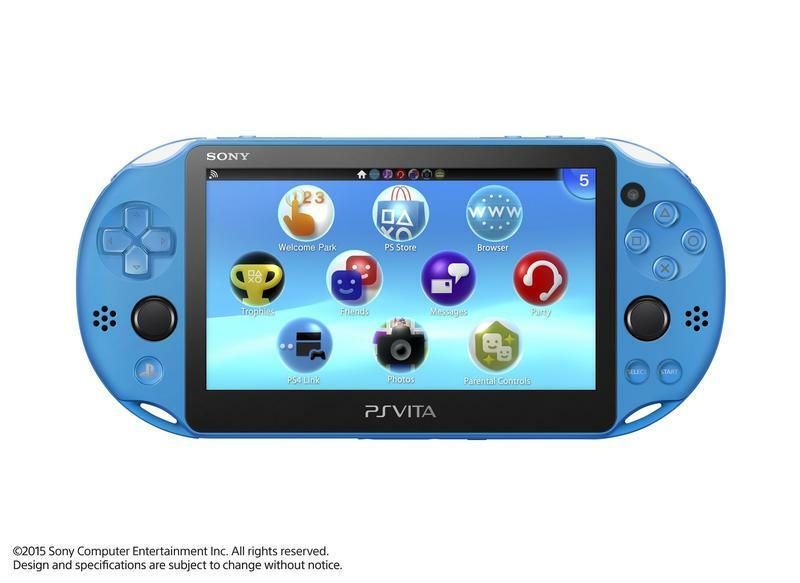 Do you guys think, “Maybe we should do a Playstation Vita 2?” Or … Did you just wince? Was that a painful wince? Ryan: I do a lot of press in Europe and nobody asks. Layden: For whatever reason, and there are a host of them, and there are even more reasons if we were drinking beer, Vita just didn’t reach that critical mass with the audience and thereby, the development community doesn’t get behind it and thereby, the audience doesn’t come, and it’s a quick negative spiral effect. Layden: You can still see it doing quite well in Japan and in Asia. Japanese publishers and developers are still creating content. Obviously, not everyone plays classics and indie games, and you can’t make the niche market a priority in the way the Sony eventually did. They sold the PS Vita as “the AAA experience in the palm of your hands,” but no seminal hit ever helped make that a mainstay. Shifting marketing tactics, a few financial flops, and ultimately, Sony abandoned the idea in the West. In Japan, however, the Vita is still getting marvelous games, and as long as developers crank them out, fans will keep buying! In Japan, Japanese games are obviously not so niche. You make games specifically for your audience, people buy your consoles. Simple as that. I’ll never call the PS Vita a failure. It’s an immensely wonderful device that I hope will last a lifetime as my desire to game on a television dwindles away. 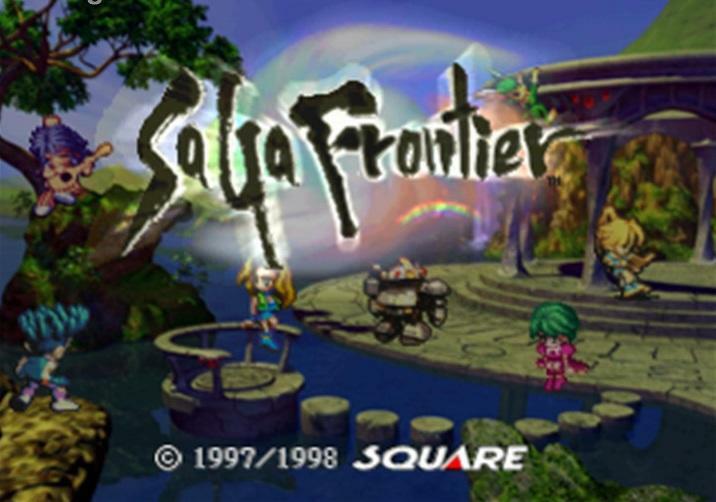 If I have one regret about it though, it’s that I never got to play SaGa Frontier on it. Why do you do this to me, Square Enix?! Why?! It was one step shy of being perfect!